A few weeks ago we were introduced to many new products at BeautyCon LA and now that I have had several weeks to try out many samples, I’ve compiled a list of my favs from haircare to skincare to makeup. We learned they actually bake the pigments on tiles in Italy. 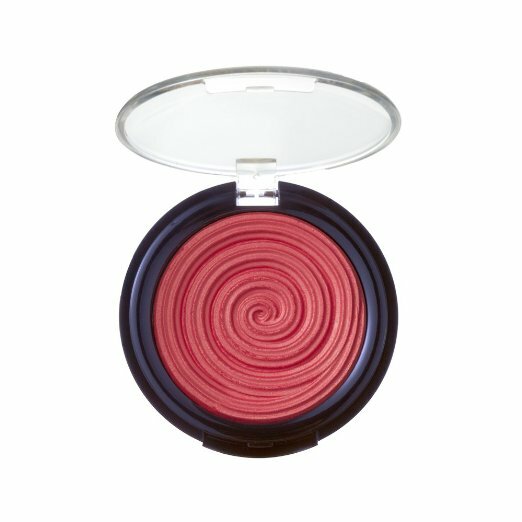 The Swirl Illuminator is one of their most popular sellers. 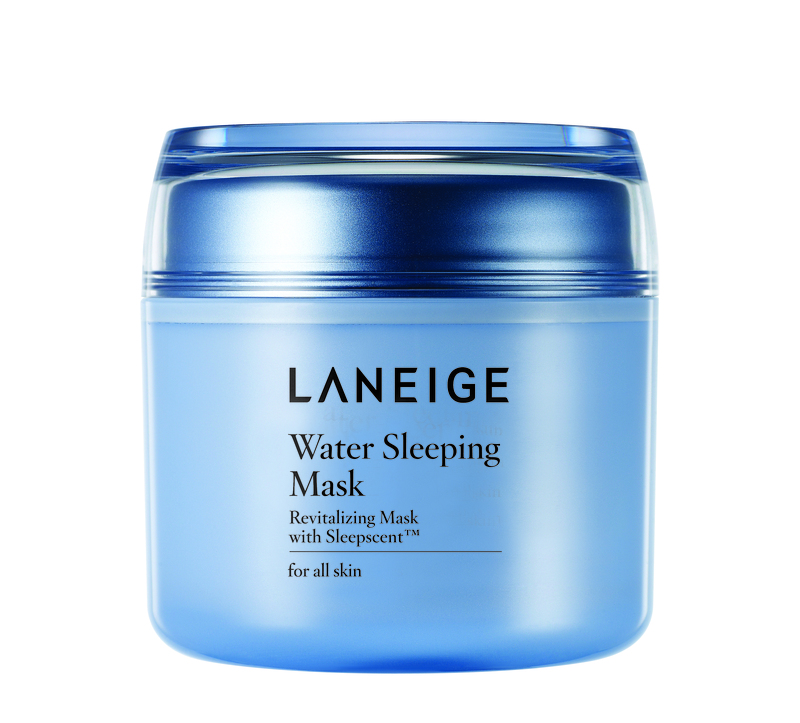 I will try anything for beauty, especially this overnight revitalizing gel mask that plumps the skin from underneath while hydrating and brightening. Made in Korea. Lengthen and volume-blast your lashes. Comes in a collectible tin with mirror. The all natural ingredients of coconut oil, olive oil, sweet almond oil, glycerin, and more help hydrate as they soak in your dry hair for 30 minutes. Thank you Aussies! My hair was really oily after using, but after a few rinses and a shampoo, Hello is a great hair repair. After one use before bed, my face felt smooth and looked younger with a natural glow. 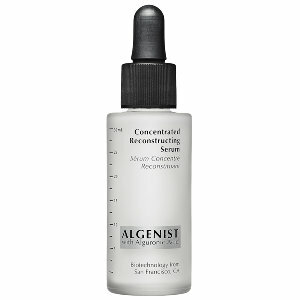 The antioxidant-rich, vitamin-fueled formula moisturizes, plumps, and smooths. 1 fl. oz runs around $86. Party in the shower! You will never want to use soap again. One squirt of this creamy blast covers most of your body and feels too good. The foaming shower gel includes Organic Rice Milk, a natural ingredient that nourishes the skin and leaves it silky soft, with Cherry Blossom, the Japanese symbol of purity. Barney’s sells it for $15, worth every blast! We just got a mini sample which often squirts all over, but they sell this brightening illuminator for $28 in an easy to apply wand stick. 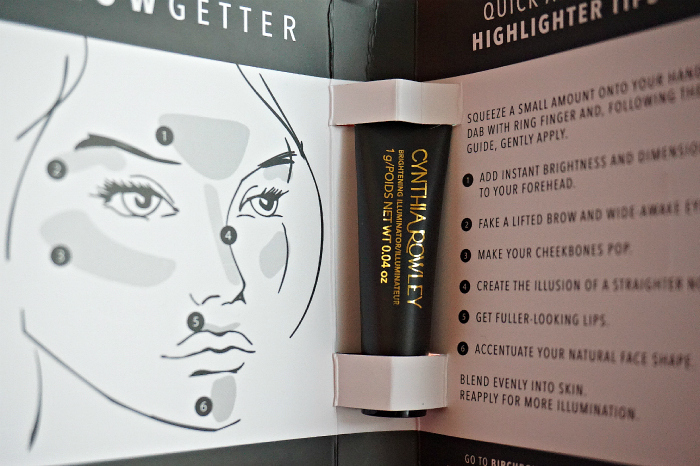 The illuminator does exactly that – illuminates your face and gives you a nice sheen which I like to use around my eyes, brow bones, and sometimes cheeks for a radiant look. I’ve used this lightweight creamy oil after the shower to seal in moisture and on my dry wavy beach locks. Keep your hair silky smooth and conditioned. I love this stick because it is not only an under eye concealer, but the concealer is inside a moisturizing crease-control with vitamin E and apple seed extract, which hides dark circles and diffuses fine lines for a silky smooth, ultranatural look. Available in three shades, it’s proven to keep skin hydrated for six hours. 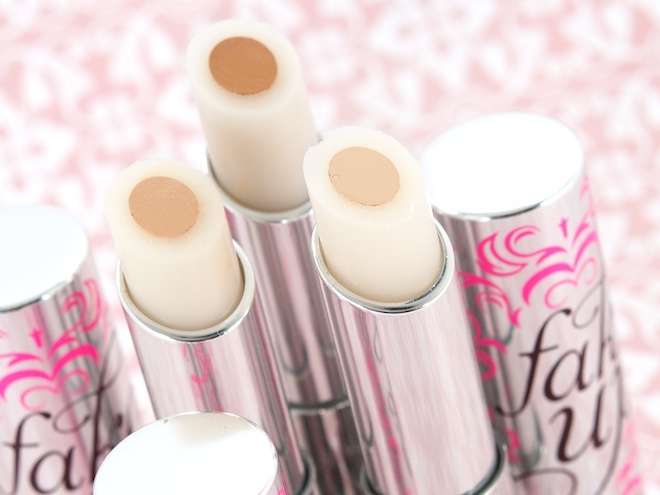 It doesn’t cake, crease, or settle, but hydrates while concealing. QVC was handing out boxes of beauty products too. I liked these products. I will use anything that tells me it will help minimize wrinkles, boost radiance, and rebuild skin firmness in 10 days with a noticeable difference in 4 weeks. 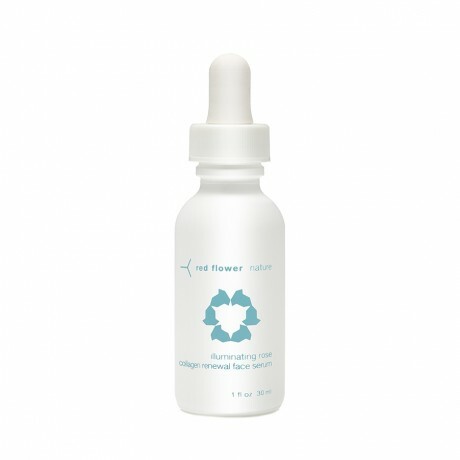 This oil-free antiaging serum contains a high concentration of the revolutionary microalgae-based ingredient Alguronic Acid. I only used this on my ends every few days to help my beach dryness. Not sure how much it helped, but will try again til I use the whole pack. Anything with aloe vera and extracts seems like it must be worthwhile. Thanks BeautyCon LA for another year of discovering many new beauty-licious products.